Gerhard was born in Toronto, Canada and matriculated at Paul Roos Gymnasium. After completing his BA.LL.B. Degree at the University of Stellenbosch he joined the Department of Justice, first as a Prosecutor in the Magistrate’s and Regional Courts, and later as a Magistrate in the Magistrates' Court. 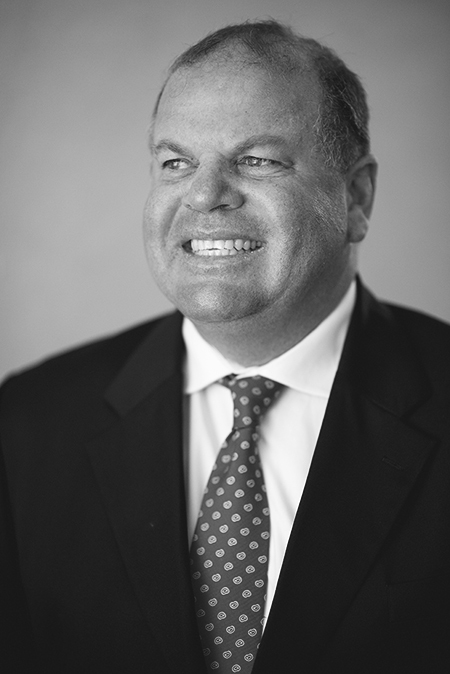 Gerhard joined the firm in 1994, as a Candidate Attorney. On his admission as an Attorney in 1996, he became a Professional Assistant. He was appointed as a Director of the firm on 1 April 1999. Gerhard is based at the Tyger Valley branch and specialises in all aspects of commercial law, matrimonial law, banking law, law of contracts and various commercial litigation in the High Court. He acts on behalf of major banking groups, private school entities, insurance companies, IT companies as well as various small and medium businesses and has been involved in various BEE companies since their inception. Gerhard’s interests include running, cycling, and the great outdoors. Family Law / Employment Law : Are fathers entitled to paternal leave?